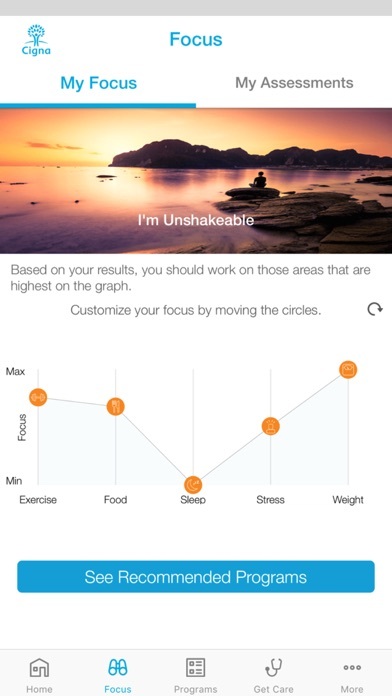 One app for a smarter, healthier world. 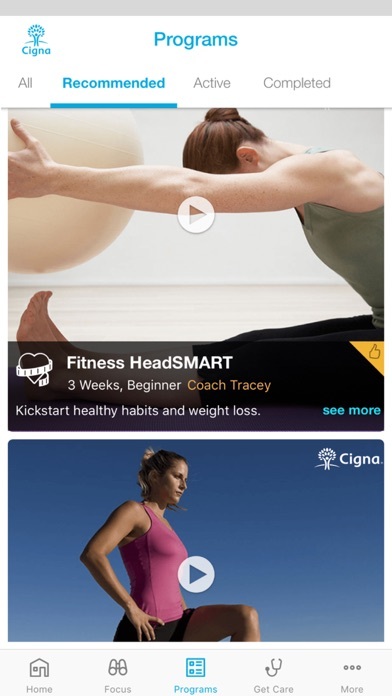 Health and well-being in our always on, digitized world isn't sitting in a doctor's office…it's not popping in a video about diet and exercise…and it's definitely not shuffling through papers to try and find the latest record of your health numbers… Cigna Wellbeing™ gives you control over your health information, easy access to doctors and health programs, and opportunities for lifestyle and wellness changes that matter…at home, work, or on-the-go…at the tap of a button. 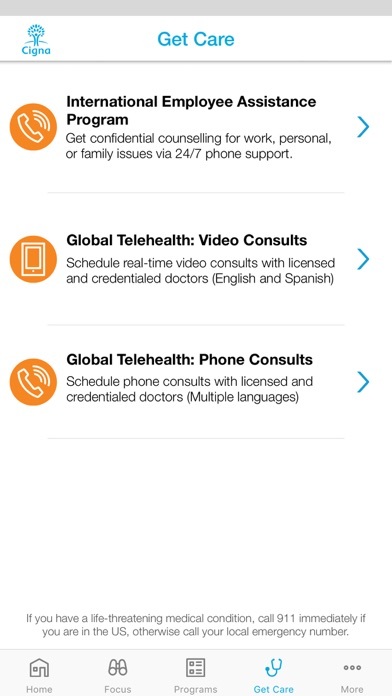 Features: (Available based on plan design) GLOBAL TELEHEALTH Connect through phone or real-time video with licensed and credentialed doctors Get answers to your health questions, diagnosis and treatment options Convenient appointment options INTERNATIONAL EMPLOYEE ASSISTANCE PROGRAM Connect 24/7 via phone with counselors Get help with home, work or personal issues Confidential service, cost-free ASSESSMENTS Kick off your experience with the health and well-being assessment Choose targeted assessments such as stress, sleep and activity to find out how you stack up Use your results to create healthy changes FOCUS Find your focus! Are you open to new experiences? Are you a risk-taker? Do you prefer routine? Psychological research suggests that your personality can influence your health. Answer a few fun questions to uncover your personality type and lifestyle focus Your personality plays a big part in making your focus take flight. 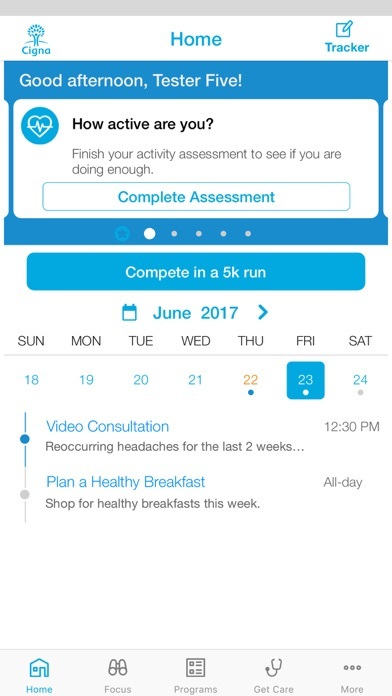 Find your focus, and then use our programs and lifestyle activities to help you get active, eat healthier, sleep better, conquer stress, become more mindful, lose weight, and more. HEALTH & LIFESTYLE PROGRAMS Recommended programs guide you in simple daily activities Get guidance and tips from health coaches and work healthy improvements into your daily routine TRACKERS Your health numbers all in one place Monitor your progress with trackers for BMI, cholesterol, blood pressure, blood sugar, sleep info, and more Integration with your assessment activities Health is a team effort… We're more than just a health insurance company. 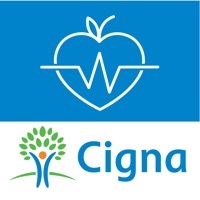 Cigna is a global health service company--dedicated to helping the people we serve improve their health, well-being and sense of security. We make this happen through a broad range of integrated health care and related plans and services, and proven health and well-being programs that are targeted to the unique needs of our customers, clients and partners. 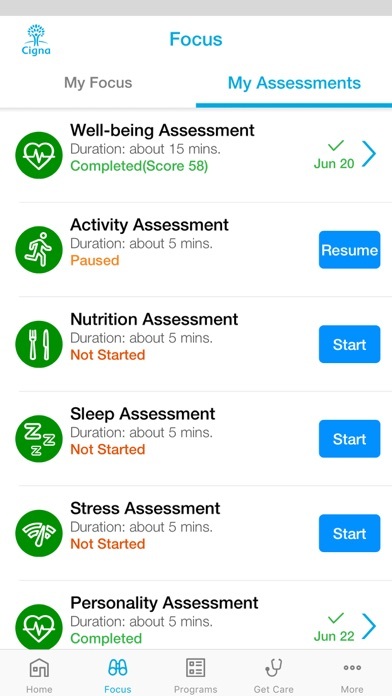 Great app, help me to have better understanding for my wellness status. Can we have a feature to sign in with TouchID?